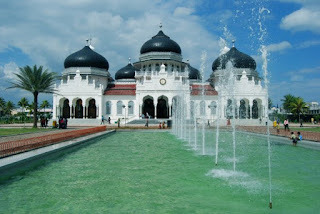 Great Mosque Baiturrahman is a religious symbol, courage and nationalism of the people of Aceh. This mosque was built during the Sultan Iskandar Muda (1607-1636), is a center of education and science in religion archipelago. 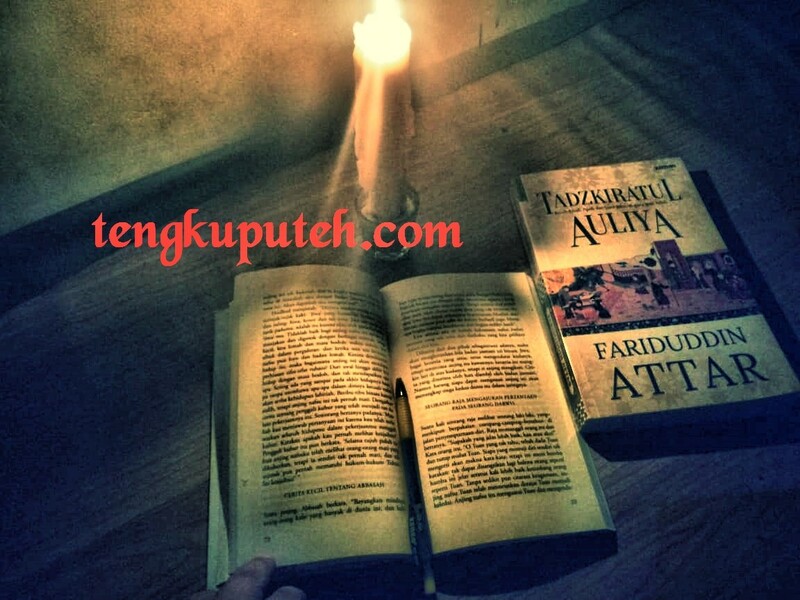 At that time many students from Indonesia, even from the Arabic, Turkish, Indian, Parsi, and who came to Aceh to demand religious knowledge. 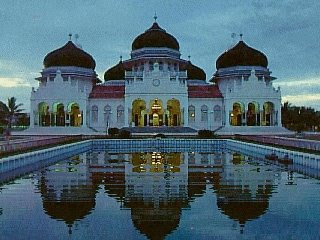 This mosque is a silent witness history Aceh. 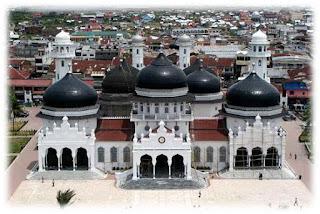 This mosque is the headquarters defense of the people of Aceh during the battle with the Netherlands (1873-1904). 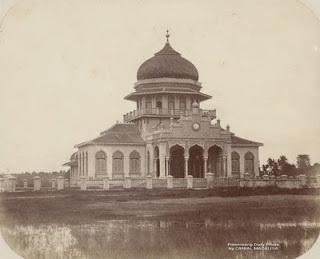 At the time of going war in Aceh in the year 1873, this mosque was burned out by the Netherlands. 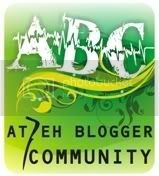 At that time, Mayjen ter shoot Khohler killed by troops in the forehead in Aceh Great Mosque Baiturrahman yards. To recall the events, and built a small monument in front of the left side of the Great Mosque, precisely under the tree Ketapang. 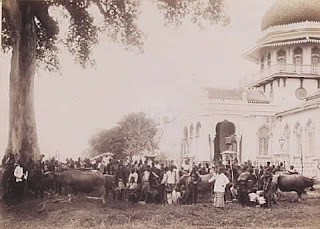 Six years later, to muffled anger of the people of Aceh, the Netherlands through the Governor-General Van Lansnerge rebuild Great Mosque Baiturrahman with laying the first stone in the year 1879. 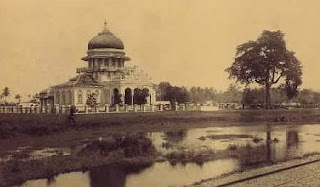 Until now, the Great Mosque was five-time renovation and expansion (1879-1993). Current history is the last occurrence of the tsunami 24 December 2004. Height of the tsunami and derasnya water up to 2 meters is almost drown in the Great Mosque in the room, to witness history for most people who survived the Great Mosque in the shelter. 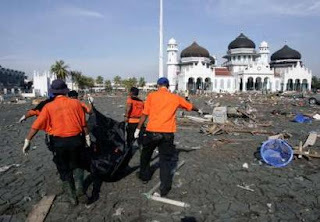 After the tsunami waters receding, in the Great Mosque as the corpse lay thousands of tsunami victims. Great Mosque Baiturrahman is one of the most magnificent mosques in Southeast Asia. Mosque area that occupies more than four hectares berarsitektur this beautiful and unique, have a seven-dome, four towers and one tower parent. Marble floor in the room made in Italy, the broadest reach 4760 m2, and can accommodate up to 9000 jama'ah. On the front page the mosque is a large pond, which is neatly rerumputan with ornamental plants and coconut trees that grow on it. This mosque is located in the Banda Aceh city center adjacent to the traditional markets in Aceh, Nanggroe Aceh Darussalam, Indonesia.